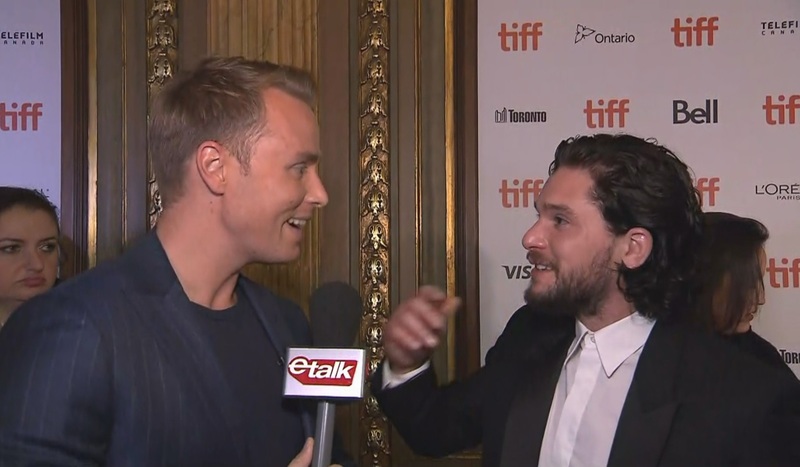 Kit Harington is a happily married newlywed, and he really wanted the press to know that at the world premiere of Xavier Dolan's The Death and Life of John F Donovan in Toronto last night, which I covered, producing etalk host Devon Soltendieck. 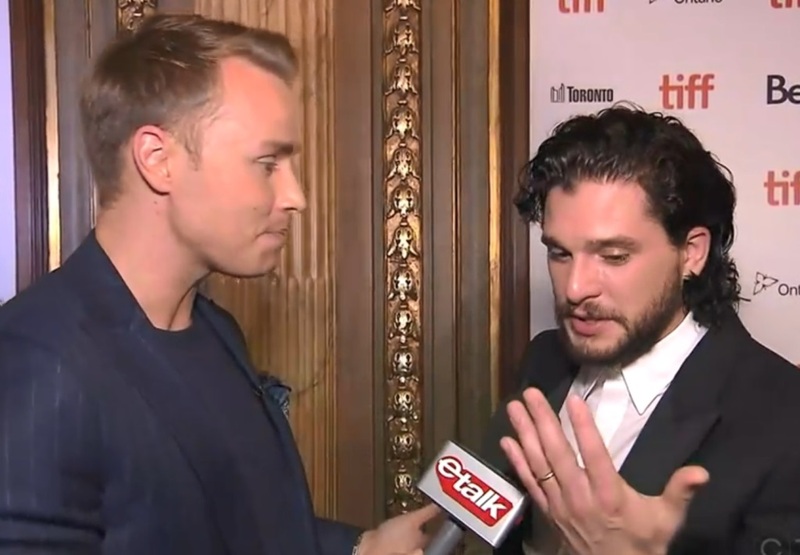 Speaking to the premiere, Xavier's ability to attract star power on his projects, and where he's at now that Game of Thrones is coming to an end, Kit happily flashed his wedding ring to our Etalk camera. 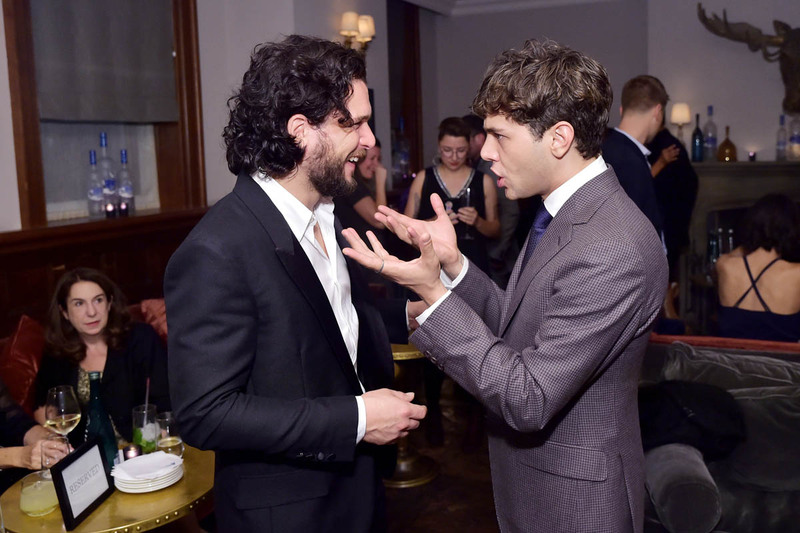 And then… he gushed about his new bride, Rose Leslie. And when we asked about what he was most looking forward to about being with her? As far as I can tell, Rose did not join him in Toronto. But! He was in a really great mood. Look how happy he is when the long-gestating movie gets a standing ovation, while standing next to his on-screen mom Susan Sarandon, and Xavier. Kit hit up the party circuit too. 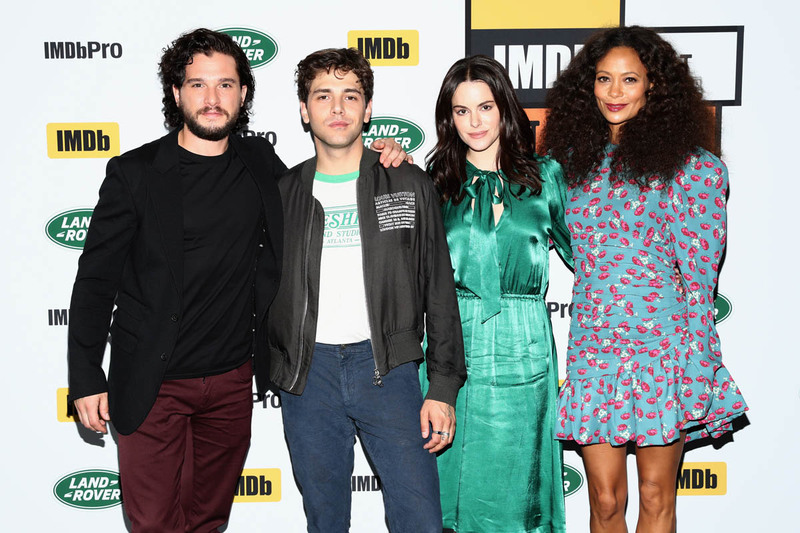 He was at the HFPA InStyle party over the weekend, and following the premiere, he joined the cast (Thandie Newton, Emily Hampshire, Chris Zylka, Susan, Xavier) at the Grey Goose Soho House event. He stayed all night, was super friendly with guests and was one of the first to arrive. In other words… he’s a pretty gleeful schmoozer. 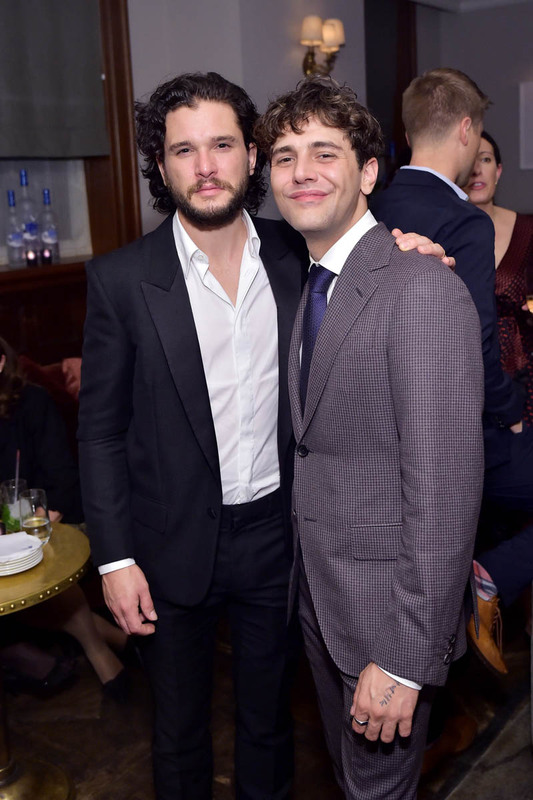 It’s funnier still that Kit was so eager to share these details about his private life, when the film he’s supporting, John F Donovan, chronicles how he wrestles with his fame, sexuality and privacy after his longtime correspondence with an 11-year-old boy (Jacob Tremblay) is exposed. 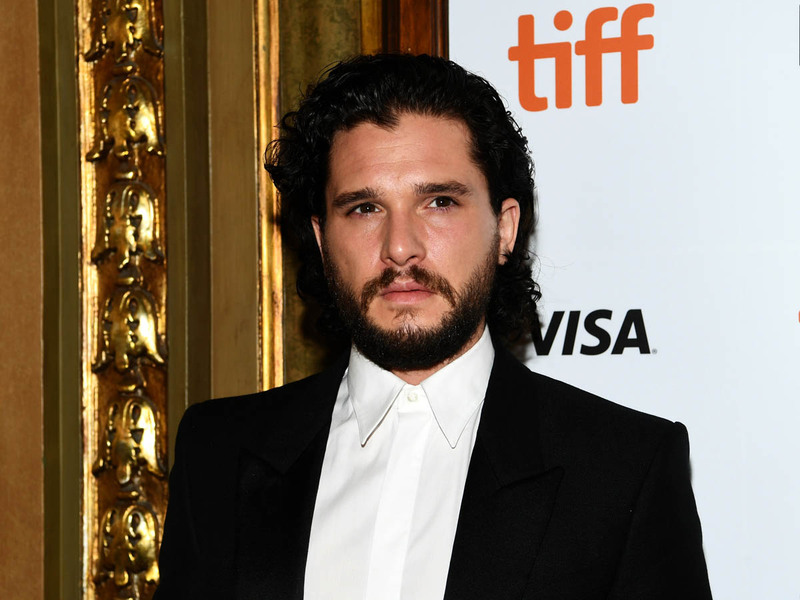 So it appears Kit’s relationship updates are definitely on the table. 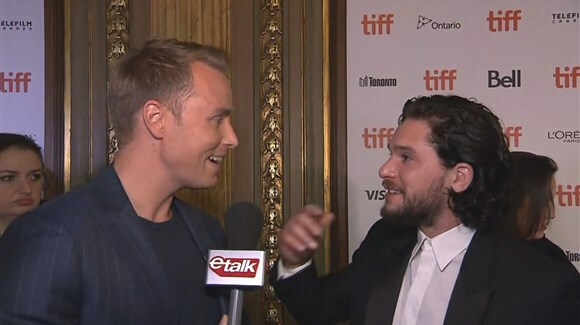 There’s a totally Xavier signature scene in John F Donovan, when Kit (John) is in the bathtub. His brother (played by Jared Keeso) and mom Grace (Susan Sarandon) are in the bathroom too, and then Lifehouse’s “Hanging by a Moment” comes on. Cue… the singalong. It’s a wild, wild scene. 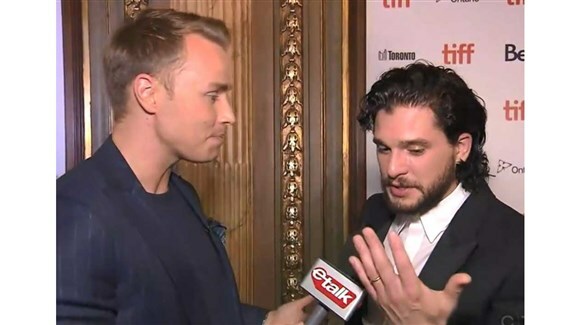 And maybe Kit has taken the lyric, “I'm falling even more in love with you” to heart when it comes to his wife.